EBNA Safety Townhall Reviewed by Edgeville Buzz on August 24, 2010 . 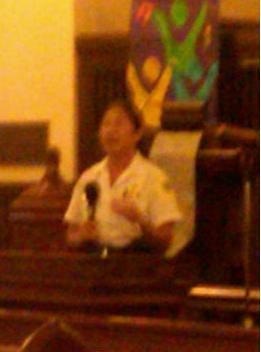 – Commander Moy and Dr. Ron Rufo (CPD Crime Prevention Speaker) discussed various crime prevent tactics. Always be aware of your surroundings: turn down the iPod, walk with confidence & with your head up, stay off the phone/text/email. Dr. Rufo’s piece was very effective, too much to write here. He is available to speak to other clubs/organizations. To book him (for free) call: 312.745.5838 Ext. 84652. – 20th District CAPS representative: the CPD/CAPS in coordination with the neighborhood is trying to establish a “Safe Harbors” concept within the business community. – Surveillance cameras have been a useful tool in not only solving crime, but deterring crime. Alderman MAS is working to have a “Blue Light” camera installed at Thorndale, but businesses and residents are encouraged to also install cameras around their own private property. Funding for such cameras is generally private, but contact Harry Osterman’s office if assistance is needed. 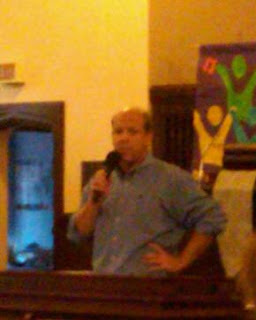 In addition, Mike Podpolucki discussed being proactive and installing cameras on his street. He has since started a small business which installs security cameras and systems within homes and condo associations. Edgewater Surveillance Systems – mykpod@gmail.com / 773.332.6417.